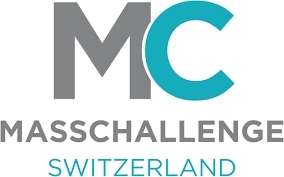 Twelve Finalists – including nine Swiss start-ups - will compete this year for the cash and in-kind prizes of MassChallenge Switzerland. The prizes that will be awarded at the MassChallenge Switzerland Awards Ceremony on 30 October in Lausanne. In 2018, MassChallenge Switzerland accelerated 51 startups; the top 12 startups were identified following an in-person pitch round that all 51 startups in the cohort participated in. Selected from more than 1'000 applicants – with more than 75% of applicants from outside of Switzerland – the 51 startups in the 2018 cohort represent 30 countries and five industries. Over the four-month accelerator, the startups learned from more than 600 experts, 85 speakers, more than 350 hours of curriculum, and participated in more than 40 demo days and community events. Now at the end of the accelerator program, the top Finalists will compete for up to CHF 1 million in non-dilutive prize money and several in-kind prizes. Association Mobsya (Renens, Switzerland): Creating and distributing products such as the educational robot Thymio to help children understand and master digital technologies and sciences thanks to programmable robots. 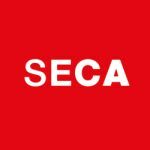 Biospectal SA (Lausanne, Switzerland): A proprietary solution that transforms any smartphone into a medical device without any additional hardware to measure blood pressure. EBAMed (External Beam Ablation Medical Devices) (Geneva, Switzerland): Effective, non-invasive and automated treatments of heart arrhythmias using proton beams. hiLyte (Neuchâtel, Switzerland): Brings clean, safe and affordable on-demand energy to the poorest with an innovative battery. La Garde-Robe (Geneva, Switzerland): An online clothing rental business for women. Renters and owners can exchange high-end outfits for few days. Prodibi (Plan-les-Ouates, Switzerland): A unique professional image solution that solves all issues of displaying pictures online for any image of any size on any device. Resistell AG (Basel, Switzerland): The world’s fastest antibiotic resistance test. It saves lives by determining the right antibiotic for the patient on time. 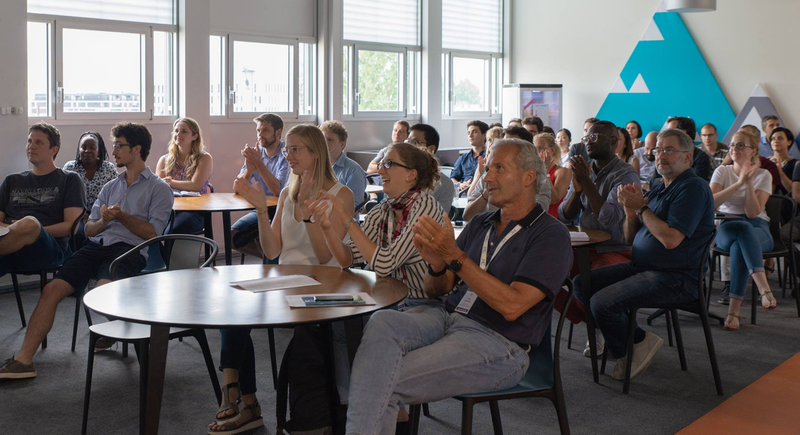 The 2018 cohort’s prizes will be awarded at the MassChallenge Awards Ceremony on October 30, 2018 in Lausanne. Founded in 2016, MassChallenge Switzerland has quickly become a leading driver of innovation and entrepreneurship in Europe by connecting startups with the experts and resources they need to grow. MassChallenge is a global network of zero-equity startup accelerators. Headquartered in the United States with locations in Boston, Rhode Island, Israel, Mexico, Switzerland, Texas, and the UK, MassChallenge is committed to strengthening the global innovation ecosystem by supporting high-potential early stage startups across all industries, from anywhere in the world. To date, more than 1’500 MassChallenge alumni have raised more than $3 billion in funding, generated over $2 billion in revenue, and created over 80’000 total jobs.